Pisa is one of those cities that has a great history when it comes to Academia, just think about the fact that Galileo Galilei taught at the University of Pisa for three years, yeah Galileo university of Pisa were hanging out together. But when it comes to Pisa Italy University there are three that are worth noticing, the University of Pisa Italy, the University of Sant’Anna, and the University of Pisa Normale Superiore. 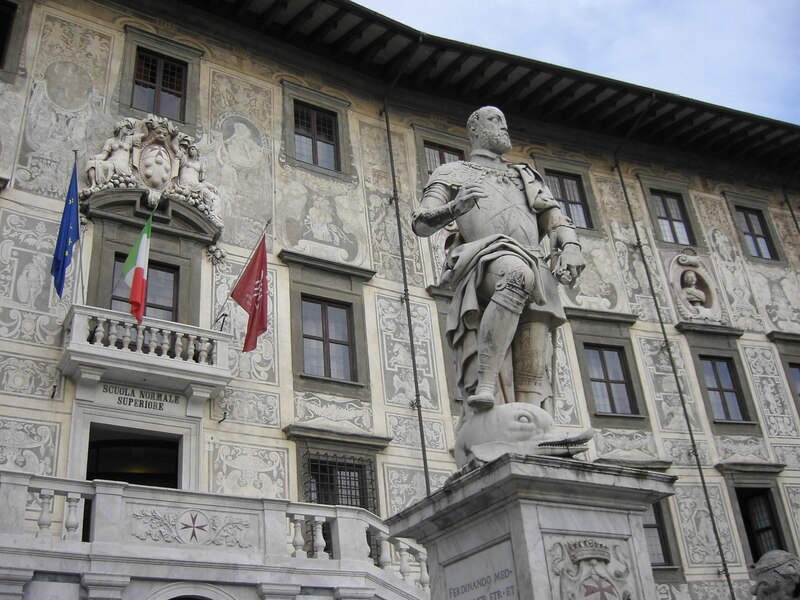 So we’re going to leave you with some info on the University of Pisa Masters and the Pisa University courses you can sign up to. A confusing name for Italians because a Scuola Superiore is usually a high school, the Sant’Anna University offers a variety of Masters that can be just what you are looking for, like a Human Rights and Conflict Management degree, or maybe a more earthly Italian Wines Masters. One of the most prestigious schools in Italy, and also one of the most beautiful, the Normale di Pisa, also called La Normale, has been teaching Science and Philosophy to the brightest minds ever. Its entry isn’t based on standard tests, but they strive for students that bring originality to the alumni base. Once you’re at this University you won’t need to worry about food and board, because they take care of it for you.